Taking time to insulate your garage door with Frost King products will go a long way in helping the overall energy efficiency of your home. After all, attached garages serve as a buffer zone between the outdoors and the rest of your house. 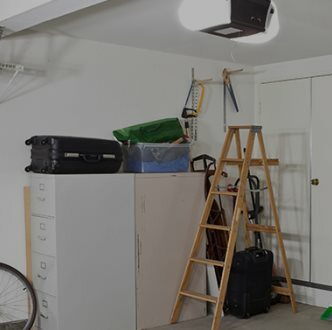 Even if your garage is unattached, you’ll still want to seal out dust, drafts, dirt, water and insects to protect your vehicle, tools and stored items—or simply to make yourself more comfortable while working inside your garage. With weatherseal kits in vinyl, plastic or rubber depending on your garage door type, Frost King can help you seal the tops, sides and bottom of your garage door. Watch the video below for helpful tips!